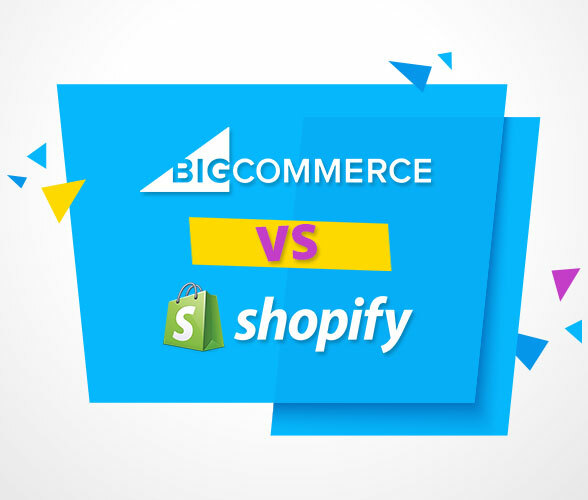 If you are considering opening an ecommerce website or you are looking improve upon your current ecommerce activities, the you are probably spending a lot of time researching possible options. 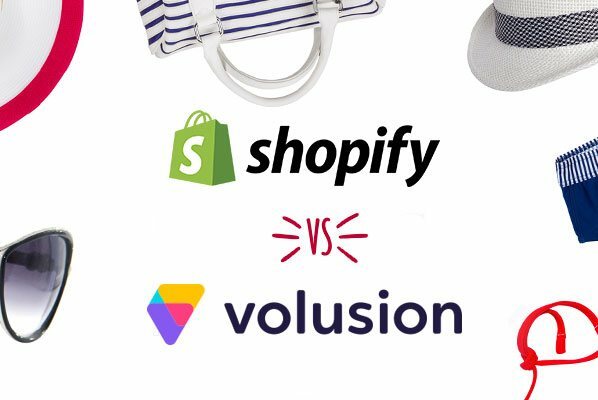 Ecommerce is a constantly changing field and technology is always improving. 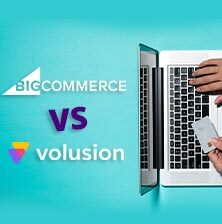 This is good news for business owners who want to sell more products while reducing the time and resources previous required for successful eCommerce operations. So, what are the things that you need to look for when evaluating web hosting packages that include eCommerce functionality? If you are not familiar with the phrase, turnkey, it means having the ability to immediately use the product. In this case, once you establish a new hosting account and set up your online store, you should immediately be able to launch the site and begin taking orders for your product. High quality ecommerce builders from solid hosting companies make turnkey solutions available to clients. Obviously, if you are going to sell products online, you need to get paid! You should know in advance what types of payments you want to accept and how you want payment remitted to you. Find a hosting company that provides ecommerce applications that offer you options about how and when you will be paid. After all, you are reaching out into the internet marketplace to generate revenue. 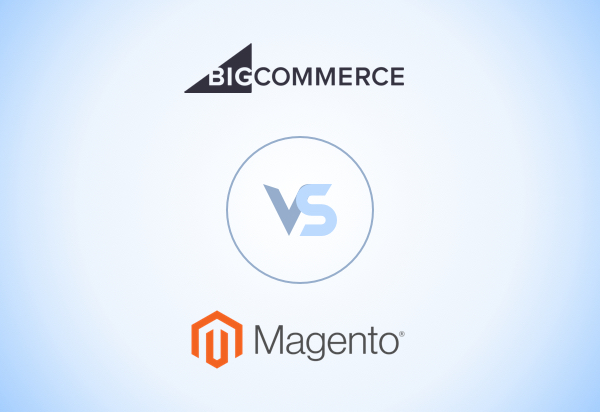 There is a common misconception that ecommerce solutions are expensive. Yes, that used to be true. However, technology has enabled developers to provide web hosting companies with many pre-designed ecommerce templates from which clients can choose. Many can be customized to your specific product or services. Working with a hosting company that provides templates means that you get up and running quickly and you can avoid costly design and programming fees when building your online store. Shop around to find the best deals on eCommerce builder hosts and find the one that best suits your budget. If your business is successful, you will most likely want to expand your offerings in the future. You probably won’t want to also have to redevelop your site through a new hosting company once you have outgrown your current site. Therefore, it is a good idea to search for a hosting package that provides scalability for the future. If potential customers cannot find your website, they will never be paying customers. This is an important fact for ecommerce site owners. You need to know that your hosting company is providing you with what you need to get out there in front of your target audience. When evaluating ecommerce builders, it is important to find out how you can integrate search engine optimization into your site. By doing so, you will increase your site’s visibility on the internet. Ecommerce web hosting packages are not all created equal. You need to get customers to your virtual front door, just like you would need them at a traditional brick and mortar store. Your bottom line depends on making sales. Keep these things in mind when you are looking for a new website hosting package that will help you get your business off the ground. 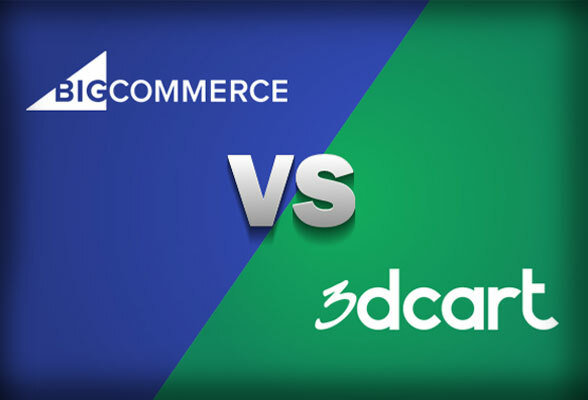 BigCommerce vs 3dcart: Which Is the Better Enterprise Solution?